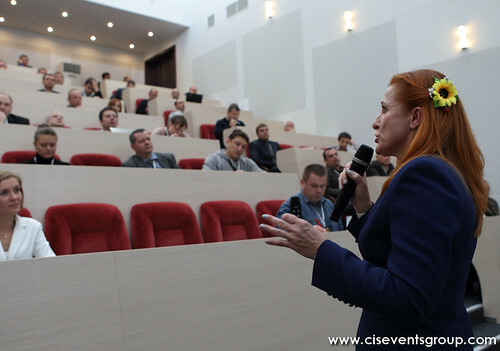 «WLAN Academy» is where one can obtain theoretical and practical knowledge about technological, economic, and legal aspects of the modern WLAN solutions implementation. Unlike most traditional exhibitions and conferences, our audience is growing (more than 4 times in 6 years). 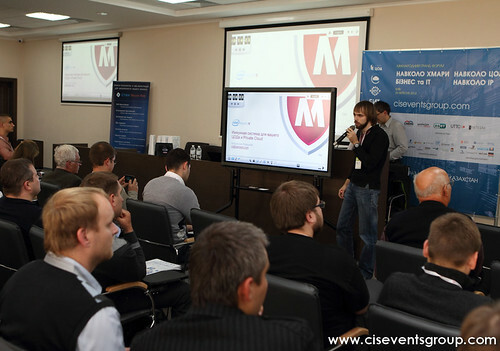 Today it is the number one industry event in Ukraine, Russia, and CIS with an unforgettable atmosphere and unique program. This is an ideal platform for business communications and direct access to the target audience. Here you can find only the professionals who are relevant to the issues discussed, as well as senior managers responsible for decision-making and business leaders. 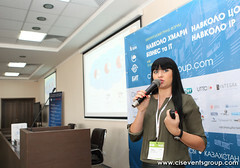 Sponsors have a unique set of services to effectively promote their solutions in front of hundreds of potential buyers before, during and after the event. Here you can find and hire really high-quality employees for your company. «WLAN Academy» is the best way to demonstrate your brand, expertise, products and services to thousands of interested professionals! 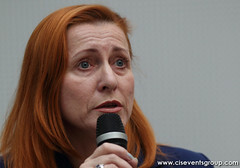 CIS Events Group Global is a specialized information and marketing full-service agency, №1 event company in EMEA. CIS Events Group Global is an organizer of the popular events on the territory of CIS: Around Cable, Around IP, Around Data Center, Around Cloud, Business & IT, WLAN Academy, FTTx Academy, Around Data, Around Contact Center, Around Automation, Around Networks, Around IoT, PROmobility, Modern Engineering Infrastructure, Business Club, HR Club, Applications Days, etc. © Copyright 2012-2019 by CIS Events Group Global. All rights reserved.